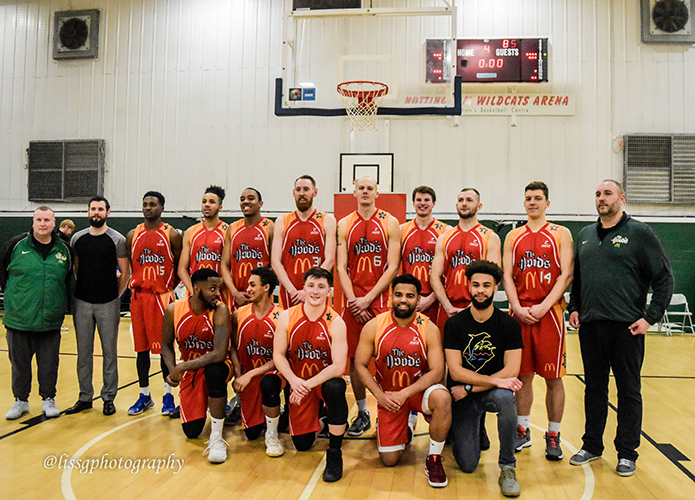 A strong fight back wasn’t enough to counteract a poor start to the game as the Nottingham McDonald’s Hoods went down 74-84 at home to Worthing Thunder. 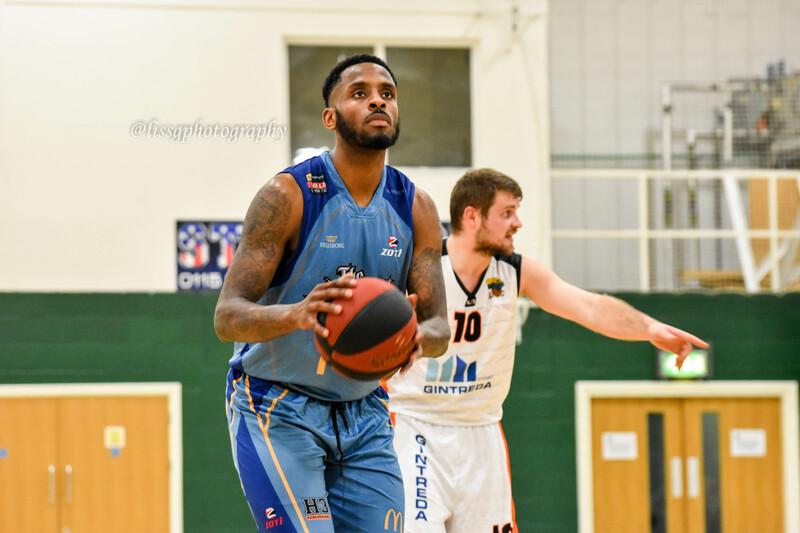 After a long stretch of road games, the Hoods were eager to get back home in front of their Merry Men, but were faced with the daunting prospect of last years Play-off Cahmpions and current 2nd place team, Worthing Thunder with one of the most effective players of Division 1 in Zaire Taylor. 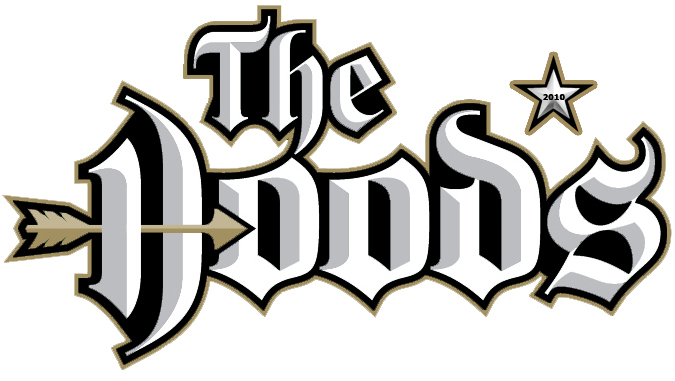 It was 3 minutes before Hoods got on the board through Slavik but at the midway point, the game was close before Thunder went on an 8-0 run to stamp their authority on the game and put the Hoods on the back foot with the score at 6-20. A 9-2 run by Hoods, led by Welle bought the Hoods right back into the game at 15-22 but the impressive and hot shooting Owumi hit back-to-back 3s to steady the visitors. James gave some much needed scoring off the bench to back up Welle and Watts and by halftime, Hoods were in a decent position, trailing 28-39. The third started with a Powell 3 and another Welle 2, but again Owumi answered with a 3 of his own. As the quarter went on, Taylor started to find some rhythm and Thunder always found a way to stop the Hoods momentum at key times. At the end of the third, Hoods had it all to do, 44-62. The teams traded baskets for the majority of the 4th. A 14-0 run by Hoods, led by Watts, midway through the quarter got the gap down to 8 but that was a close as it got as Thunder were able to close the game out from the free throw line. 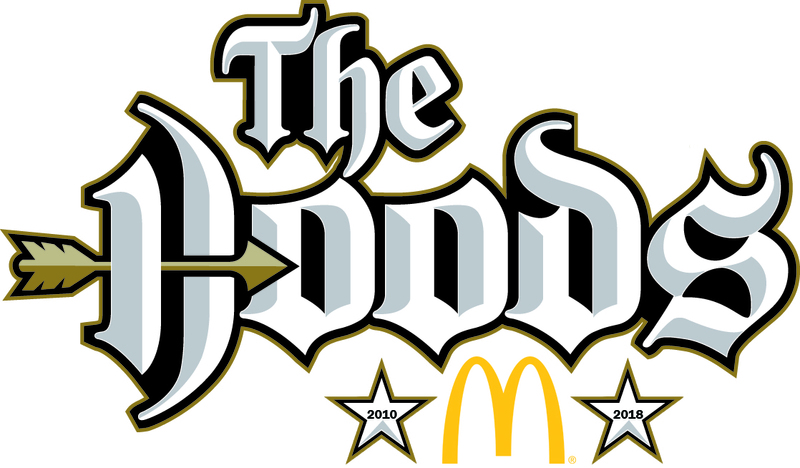 The McDonald’s Nottingham Hoods begin their 2016/17 with a cup double header at the Nottingham Wildcats Arena.